Australian summers are like paradise on Earth. Except when the Sunshine Coast sun is beating straight down on you and emptying your wallet to pay your AC bills. Plantation shutters are one of the best ways to instantly add style and curb appeal to a home, but did you know that they can also SIGNIFICANTLY lower your electricity bills? As energy prices continue to rise, homeowners in the Sydney and Sunshine Coast region are looking for new and more creative ways to lower their home cooling bills. Did you know that according to government studies, homes lose up to 30% of their energy through the windows? That means if you have regular curtains or blinds, you’re letting 1/3rd of your energy escape every day, causing your AC to work harder (and increasing your bills). They are a type of window treatment made of wood (or faux wood). The shutters are made with adjustable horizontal panels (or louvers) mounted on a solid frame. They can be placed in a locked position that completely covers your windows. Plantation shutters are a lot like traditional blinds, except that they are made of solid materials that can completely block out the sun. The key here is their ultraviolet protection. Most traditional blinds absorb UV rays (the sun’s strongest) into the home, raising the level of heat. Wooden shutters actually reflect the rays, protecting the home and maintaining a cooler temperature. It’s important that you get high-quality, durable shutters since UV rays are so strong. The better your window treatments, the longer they will last and the lower your bills will be. Instead of putting your AC on high and trying to beat the East Coast sun the hard way, shutters sunshine coast make it easy. 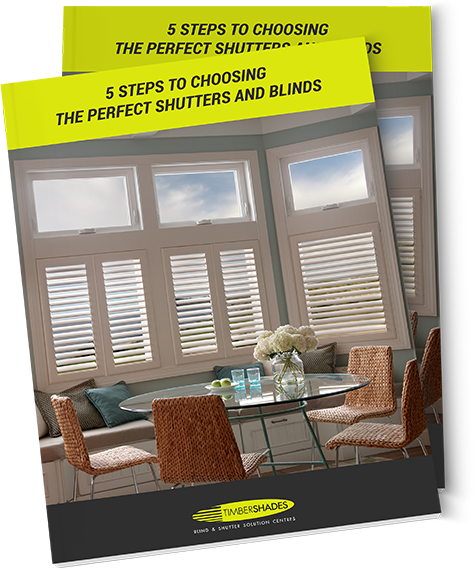 You’re in complete control: With shutters, you’re in complete control of the air and sunlight flow. But remember, they are most effective when kept closed all day. Maximum insulation: The wooden louvers lock in place, completely blocking the sun and keeping your home cool all day. No more sighs when you walk in from a long day to a sauna! Easy to maintain: Unlike shades, curtains or blinds, plantation shutters only need to be wiped down quickly with a cloth every once in a while. Fit seamlessly into any style: With elegant designs and a classic feel, your shutters can fit into any old, modern, or alternative home decor. You don’t have to pay high energy bills to beat the heat on the Sunshine Coast. Durable plantation shutters from Timber Shades will instantly lower your bills and improve your comfort as soon as you have them installed. Contact us today for a FREE design consultation!